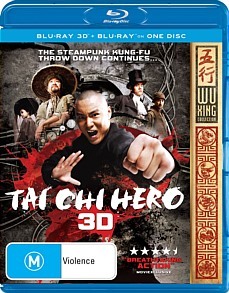 Tai Chi Hero 3D Blu-ray Review If you like Eastern action movies, especially those with plot holes like Swiss cheese but martial art battles bigger than Ben Herr than Tai Chi Hero 3D may be your answer. Tai Chi Hero 3D is the sequel to Tai Chi Zero and continues the martial arts extravaganza from director Stephen Fung's unique video game vision. Starring, Jaden Yuan, Tony Leung Ka Fai, Angelababy, Eddie Peng, Feng Shaofeng, Peter Stormare and Daniel Wu, Tai Chi Hero 3D focuses on Lu Chan (Jayden Yuan), a man with an uncanny fighting ability. In an almost comedic storyline, his fighting prowess is unleashed when a certain part of his head is touched. Ironically everyone in the village where Lu lives is a martial artist but when his wife's brother (Feng Shaofeng) returns with a deadly prophecy, Lu becomes the outcast as the town fears that he is the trigger. Pushing the outrageous story aside, Tai Chi Hero 3D features some amazing choreographed stunts that with the 3D makes the entire movie feel like it is a video game. At times, it is like watching a never ending cut scene as the battles unfold. 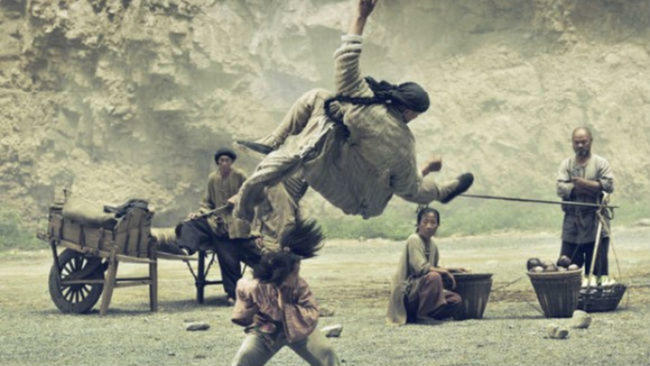 Kudos should be given to Sammo Hung, the choreographer of the film who assists in recreating some very memorable battles. The acting is over the top, especially that of Swedish actor Peter Stormare who ironically plays an evil British railroad tycoon and I could not help but smile when he was on. 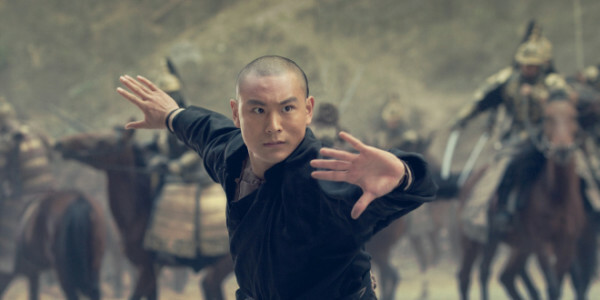 If you like Eastern action movies, especially those with plot holes like Swiss cheese but martial art battles bigger than Ben Herr than Tai Chi Hero 3D may be your answer.